“Weretroll” is a portmanteau of “troll” and “werewolf”, a name for a miserable kind of formerly decent attorneys who turn into trolls when the moon is full, confusing the full moon with a golden coin. Unlike a werewolf, a weretroll can bark, but cannot bite — just like any other representative of the troll genera. Like its relatives, it lives of those whom it manages to coerce into settling using deception and hollow threats. Meier acknowledges the country’s long-standing copyright laws but said the lawyers’ tactics have been too aggressive. “In my opinion, they are bill collectors for the movie industry,” he said. “They’re basically extorting money”. However, having seen that his opponents make much more money using blackmail, Mr. Meier faced tough questions: does the so-called dignity have a monetary value? Is there a price that justifies abandoning a long and hard way of reputation building? Apparently, he answered “yes” to both questions and joined the growing army of blackmailers. 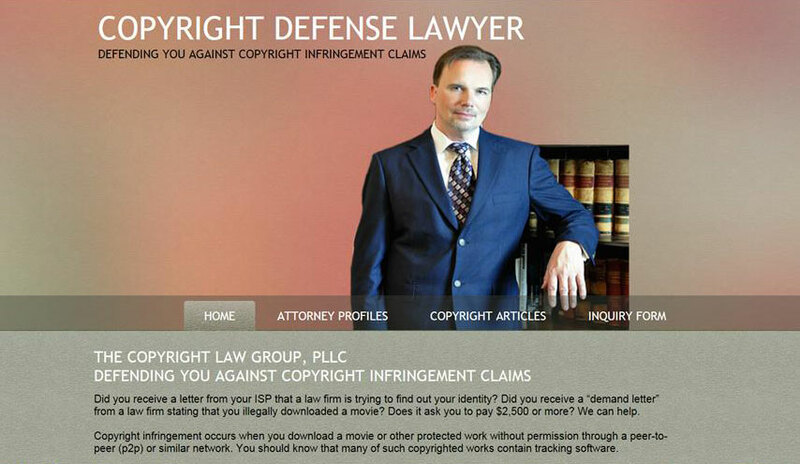 There is a private yahoo group comprised of lawyers who defend copyright trolls’ victims. 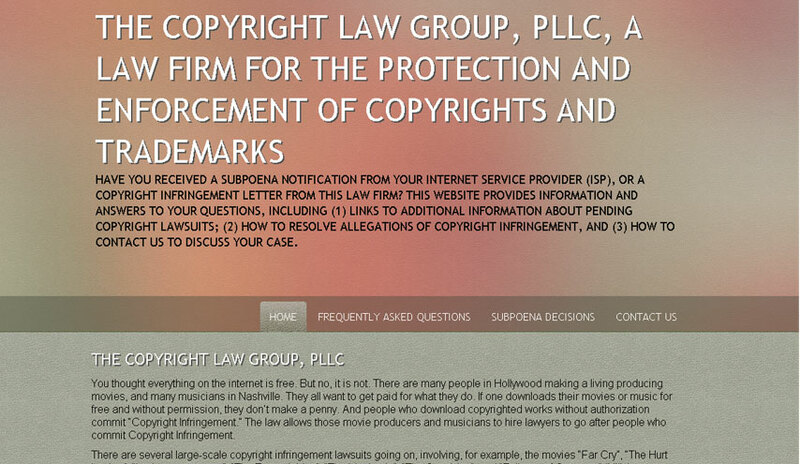 This group is attorney-only, because the members discuss strategies and tactics of fighting copyright trolls, and the group is very selective when it comes to membership. I don’t know if Mr. Meier was ever a part of this group, but if he was, imagine the harm that he is capable of inflicting now. I am not saying that Mr. Meyer will violate any attorney-client privileges, but he could still take advantage of the information once entrusted to him. Update: Rob Cashman noted in a comment below that Mike Meier is unknown in bittorent defense lawyer community. So probably the fear of acquiring some secret knowledge and using it against us is overstated. That’s what I meant back in September when I said that Ira Siegel participates in shameless honeypot schemes. Any accusation of copyright infringement based on such a brazen entrapment would be easily nullified based on the “unclean hands doctrine”, but remember: trolls have no intention to litigate these matters, so they don’t care about the piles of stinky filth on their hands (that’s how dirty money smells). It came to my attention that Mike Meier was sanctioned in the amount of $37,415.00 under 28 U.S.C. § 1927 on 9/20/2011. Two years after this post was published, Mike Meier tries to remove it (and other articles about him) by sending a frivolous DMCA notice to my registrar, triggering a massive Streisand Effect.